If you’re anything like me, always reading the labels on everything before bringing foods home to your family, maybe you’ve put a chocolate bar or two back on the shelf once you saw ingredients like fake vanilla and PGPR emulsifier (a substitute for costly – and nourishing – cocoa butter). Instead, why not make chocolate so healthy you WANT your kids to eat it? Chocolate you don’t feel guilty about craving. 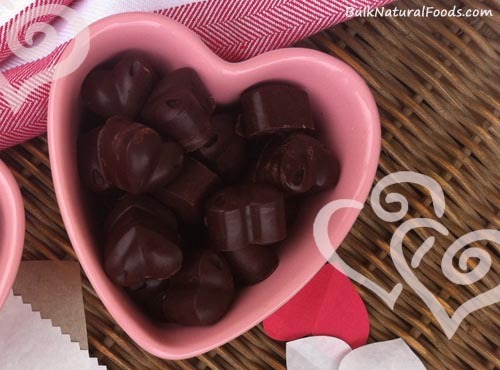 These sweet little chocolates are smooth and velvety, thanks to the abundance of brain-boosting and infection-fighting coconut oil. And they’re so easy and fun to make. Our batch was ready to eat in just over half an hour, and that includes the time it took for them to harden in the freezer. Even our teenagers were licking the beaters. We used pure organic maple syrup for the sweetener in these. 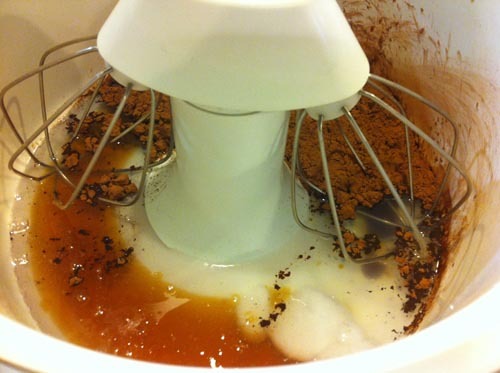 But you can also use honey, stevia, or the sweetener of your choice. 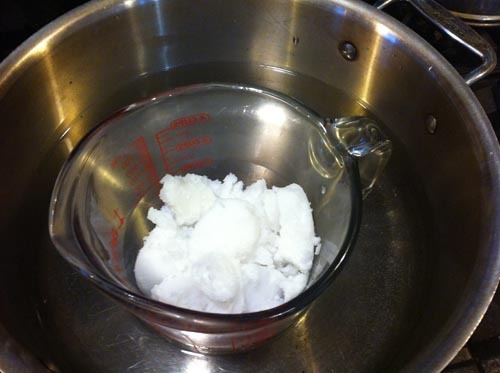 Place the coconut oil into a heat resistant glass measuring cup or bowl. Fill a large saucepan with a few inches of water, and set the container of coconut oil in it. Slowly heat on the stove top until the cocont oil is mostly melted. You don’t want it to become hot, just room temperature or so. The chocolate should still be pourable at this point. If not, scoop it back into your glass measuring cup or bowl, set it back in the saucepan of water, and gently warm it until it is pourable. Mine got a little thick, but it remelted beautifully. Incidentally, if you want a really good, healthy, cake icing, keep whipping, and deliberately allow your chocolate to cool until it becomes spreadable. Here, you can be fancy and use a candy mold. We used these hearts from Amazon. Alternatively, spoon the chocolate into coins on parchment paper or pour into a parchment lined loaf pan or cookie sheet. 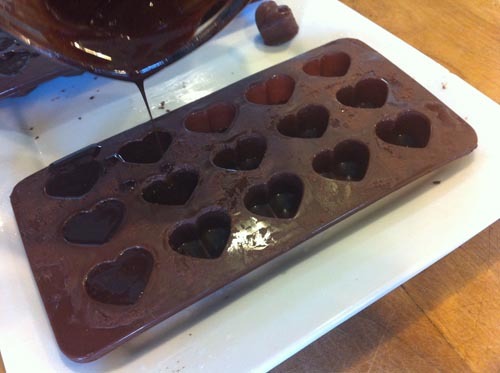 Once you’ve poured the chocolate into molds or pans, set it in the freezer for about 20 minutes to harden. You can break large sheets into bite sized pieces. 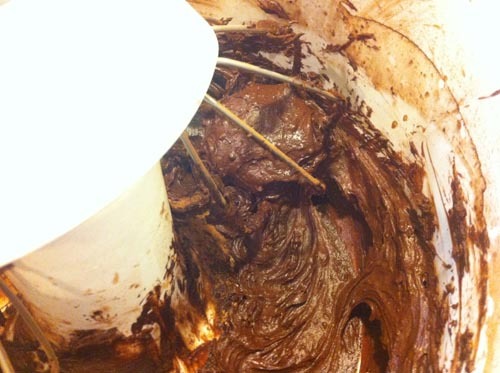 Store the chocolate in a container in the fridge. P.S. 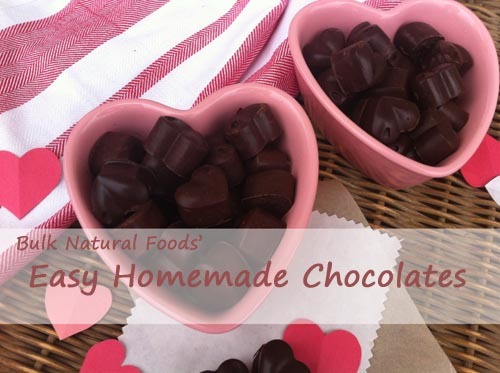 If someday you just want a quick chocolate fix with no counters to wipe and no ingredients to put away (i.e. 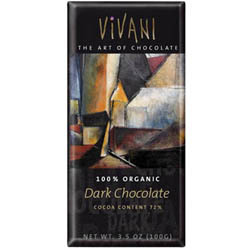 something that comes in a wrapper), the Vivani chocolate bars we sell are scrumptious and only contain cocoa liquor, raw cane sugar, cocoa butter. No soy. No fake vanilla. All 100% organic ingredients. Reminder: The deadline to order apples for February 13th/14th is Monday! Next week, we’ll be delivering a load of crispy-crunchy apples from Pennsylvania to families all over and around Tennessee. If you want apples, make sure you order by Monday morning at 9:00 a.m. central! Deadline To Order: February 10th at 9:00 a.m.